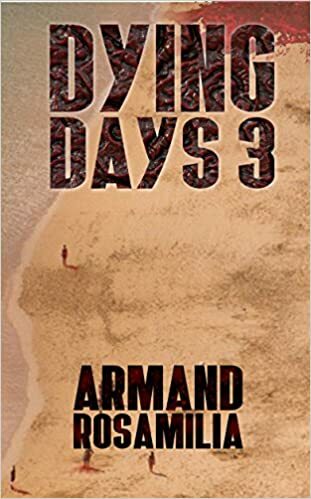 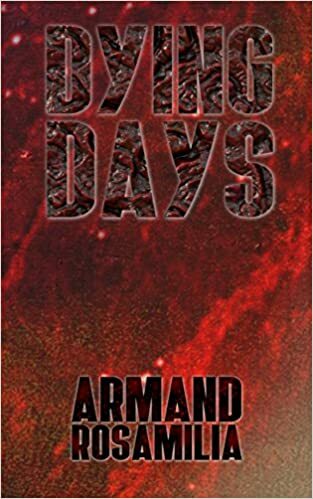 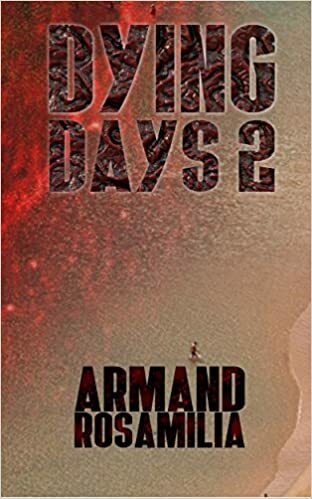 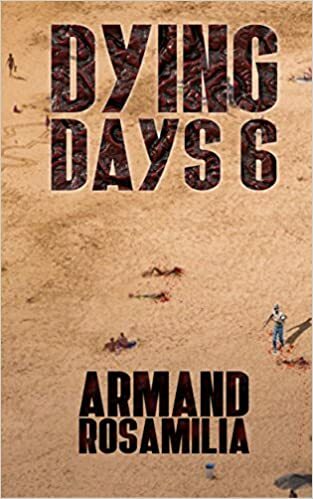 Today we welcome Bad Moon Rising alumnus, Armand Rosamilia and his book, DyingDays 6! 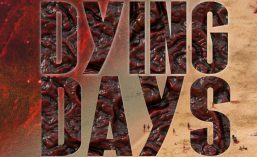 I’ve always had a special place in my heart for zombies. 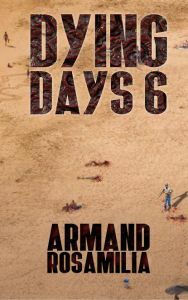 ← Armand’s Summer Clearance Event! 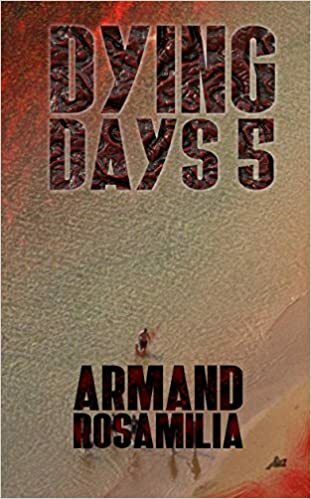 $5 Print Books!